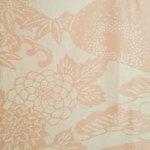 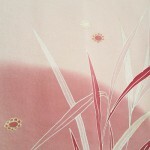 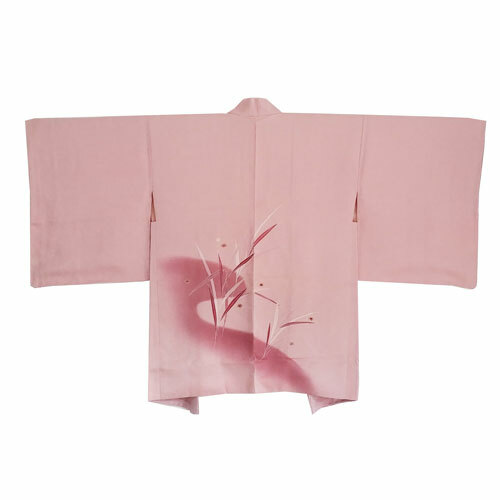 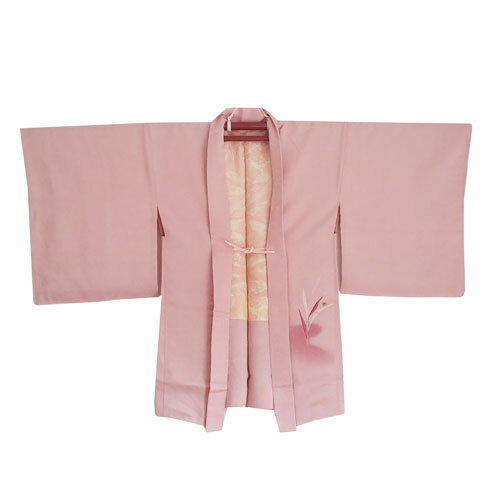 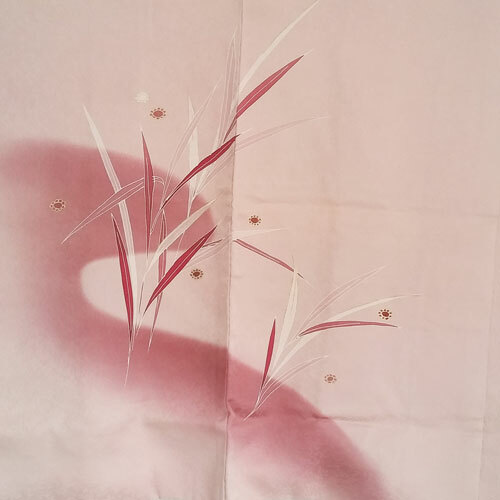 Vintage silk haori in pink with grass and flowers. 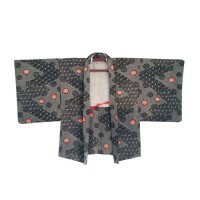 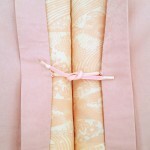 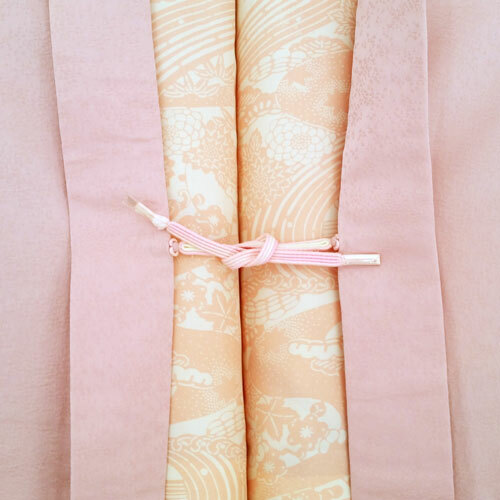 Vintage Japanese damask silk haori kimono jacket in pink. Painted with grass and flowers (yuzen technique). finished witg gold paint. Beautiful lining in pink and ivory with water and different flowers and plants. 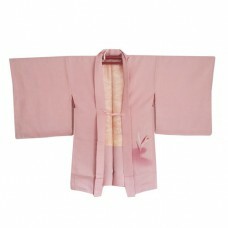 With matching pink and white himo included. 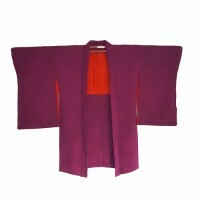 Dimensions: 84 cm long and 132 cm from sleeve to sleeve.